All organizations, including Hospitals have to undertake administrative projects. Project management tools are meant to let teams coordinate projects, assign tasks and deadlines—keep the project on time, clearly let everyone know their responsibilities, and give an overall transparent view of the project. For instance, hospitals need to regularly update quality certifications in order to meet regulatory standards. These are large projects which involve every aspect of the Hospital’s operation – procurement, administration, patient care, after care etc. Project management capabilities are a way more efficient way to manage these projects rather than using spreadsheets and emails. Speed is essential to Hospital operations. Instant Messaging means that all important stakeholders are contactable when they are required. For example Doctors, Specialists, Administrative or Front office staff. Moreover, important information like a Bill or Report might need to be transmitted on the spot. While some Hospitals continue to depend on phone calls for enabling this communication, instant messaging is vastly more efficient. Doctors lay out their schedule to be viewed by staff or even patients to check their availability. Large Hospitals have such deep requirements that it is probably advisable for them to hire dedicated IT teams and build an Intranet that is customized to their requirements. However, smaller Hospitals and Medical facilities do not have the resources for this luxury. Fortunately, out-of-the-box solutions like our HyperOffice is perfect to help these organizations. It helps Hospitals benefit from all the intranet tools laid out in this article, but without any tech expertise, and at a low monthly cost. 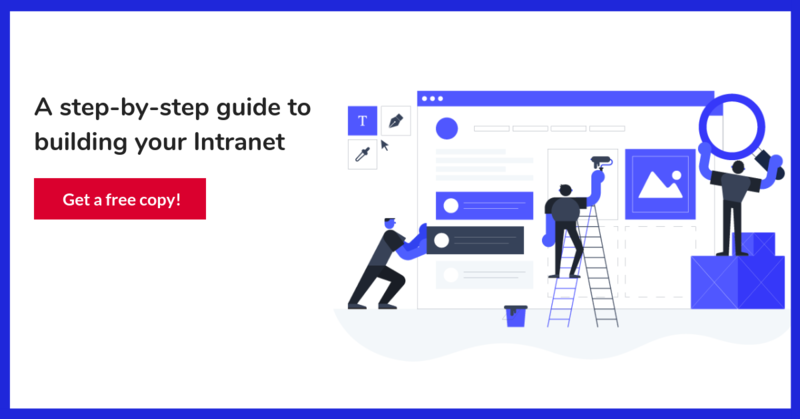 Intranet names toolkit: examples, lists, ideas, and a free generator!